The Perfect Match Is on Audible Now! 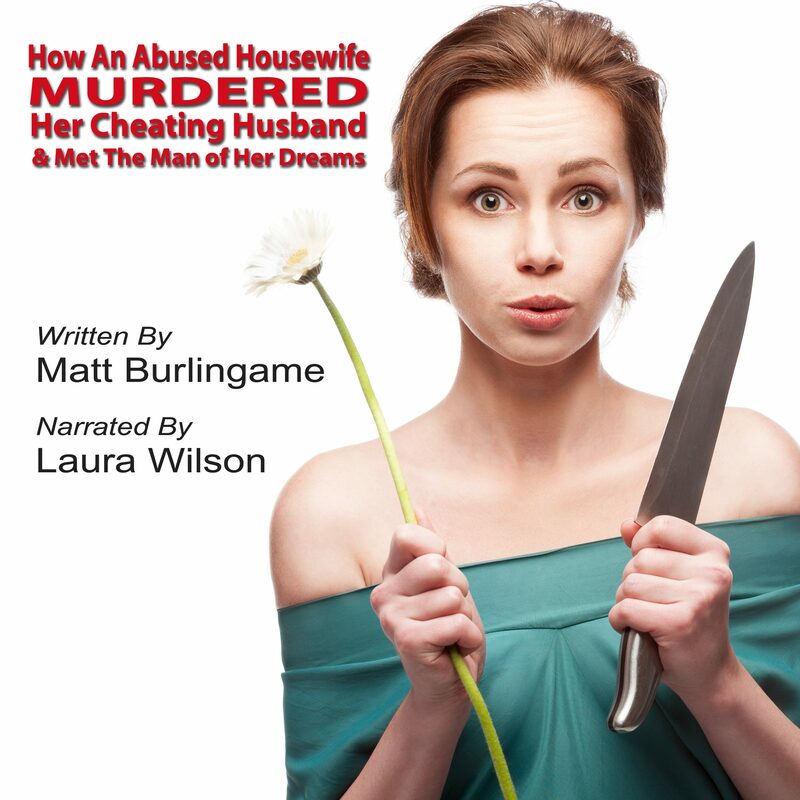 Housewife… Comes To Audiobook In October! Get Rewarded For Your Support!